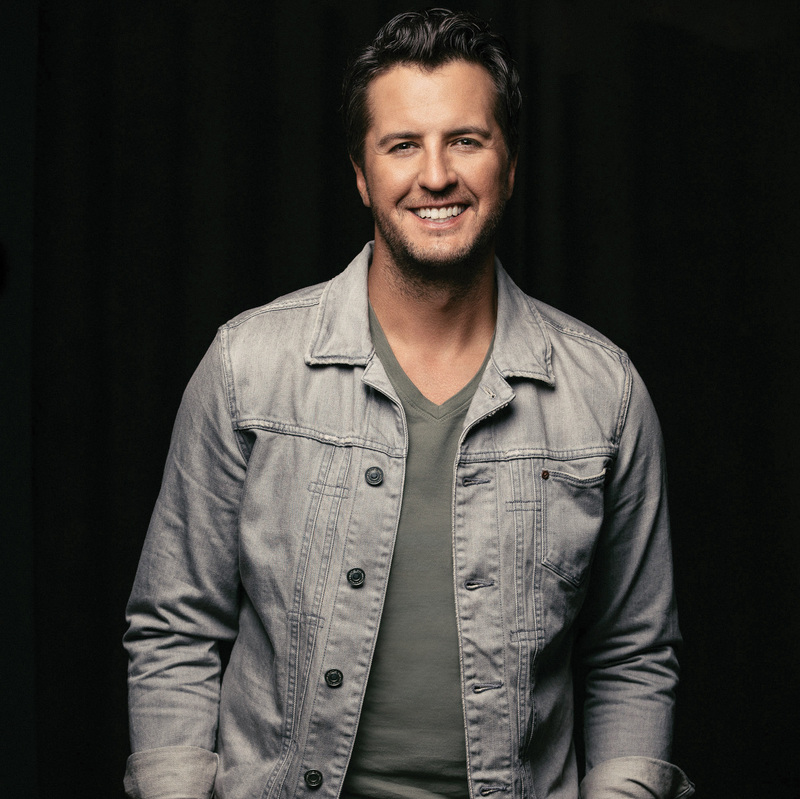 Four-time Entertainer of the Year winner and current CMA Entertainer of the Year nominee Luke Bryan has announced his sixth studio album What Makes You Country (Capitol Records Nashville / EMI Music Australia), will be released on Friday, December 8. Pre-order HERE. What Makes You Country was produced by Jeff Stevens and Jody Stevens and contains 15 songs, seven of them co-written by Luke including the title track. The album’s lead single “Light It Up,” written by Luke and Old Dominion member Brad Tursi, (watch the lyric video here: http://vevo.ly/39Je7H) is the follow up to his 18th career No. 1 single and sixth No. 1 from his Kill The Lights album. 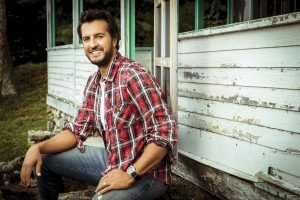 With this feat, Luke made Billboard chart history as the only artist in the 27-year history of the Billboard Country Airplay chart to garner six No. 1 singles from one album. Luke’s tailgates & tanlines and Crash My Party albums both generated five No. 1 singles. 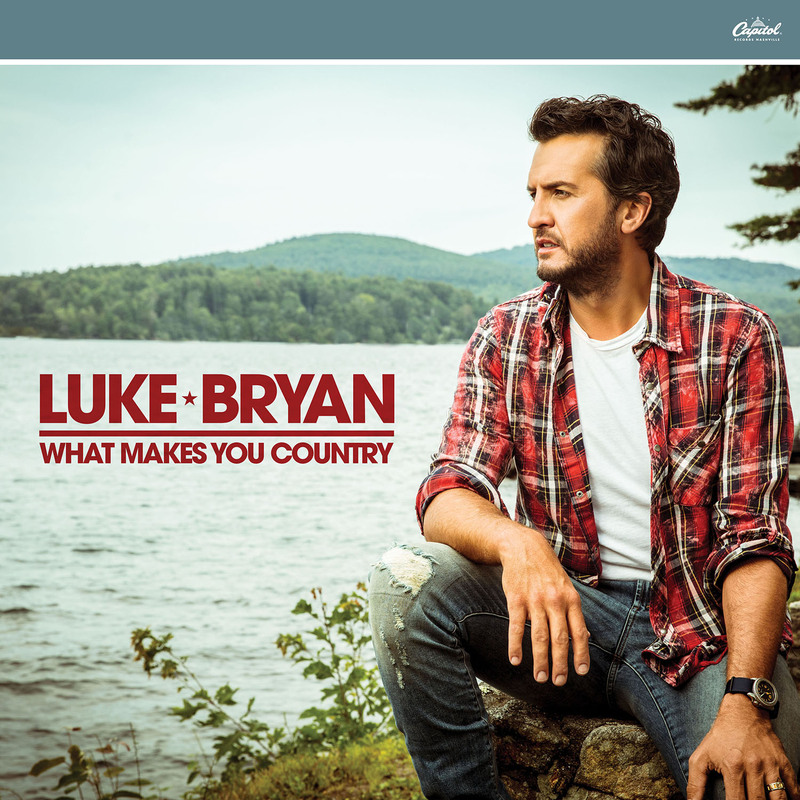 In conjunction with the announcement of the What Makes You Country album today, “fans can take a sneak peek of the “What Makes You Country” digital campaign. The video engages Luke’s fans, celebrity friends and people from all walks of life representing what ‘country’ means to them. Check out the first installment of the video series here: www.whatmakesyoucountry.com and share your own video using the hashtag #WhatMakesMeCountry. Earlier this week, Luke, Lionel Richie, Katy Perry and Ryan Seacrest appeared for the first time together on ABC’s “Good Morning America” since signing on as judges and returning host for the music competition series “American Idol” for its first season on ABC. 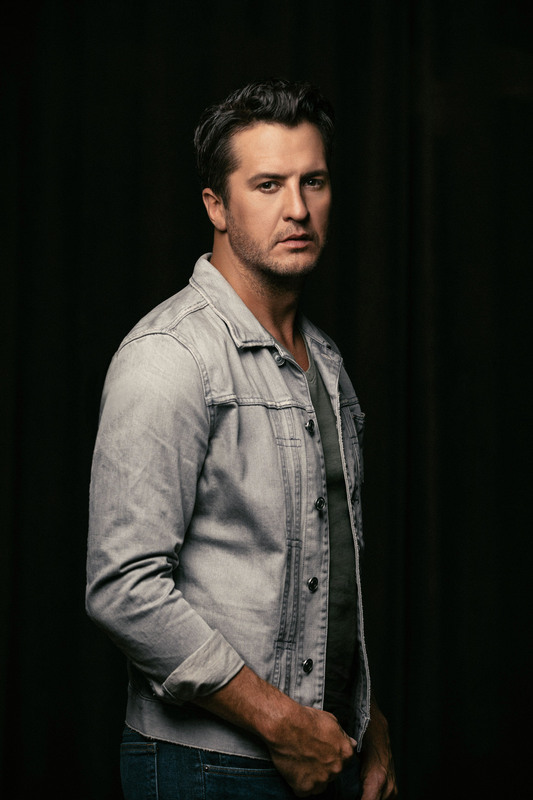 Luke is a two-time Academy of Country Music and Country Music Association Entertainer of the Year, a five-time host of the ACM Awards and the 2017 Super Bowl LI national anthem performer. He has garnered 18 No. 1 singles, sold over 10 million albums and more than 40 million tracks with three Billion music streams, and has performed for millions of fans on tour.